Buzzing artist Madison Jay from Raleigh NC has been on a Radio Promo Run all summer. New single line em up has been making its wave on the radio market. 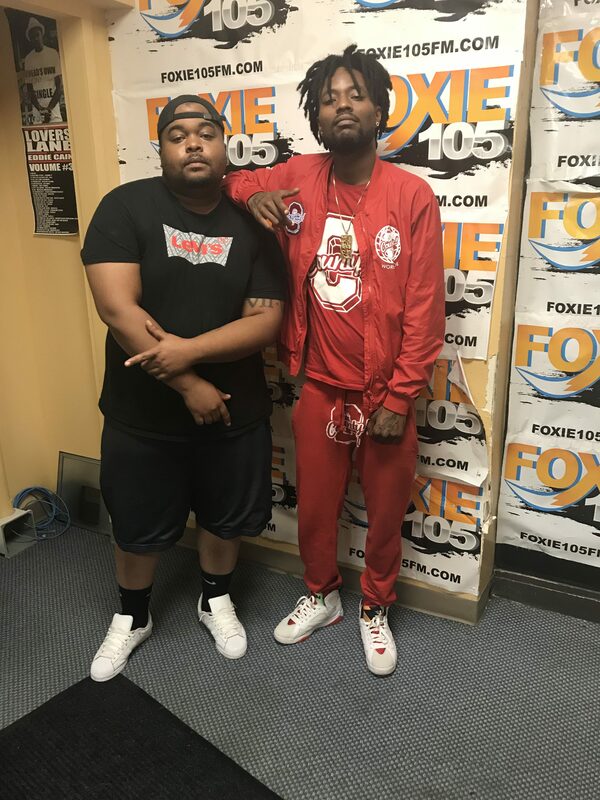 Watch this brief recap of the Madison Jay interview w/ Foxie105 FM Personality Nick Da Kid down in the Tri City Of Columbus, GA! Madison debuts his spicy new single “Line ‘Em Up” and gives crucial game to up and coming new artists.